Actress Shruti Haasan is on a promotional spree for her film Behen Hogi Teri which hit theatres on June 9, 2017. 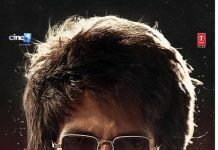 The actress was sapped at a Philips event held at Gurugram on June 9, 2017. 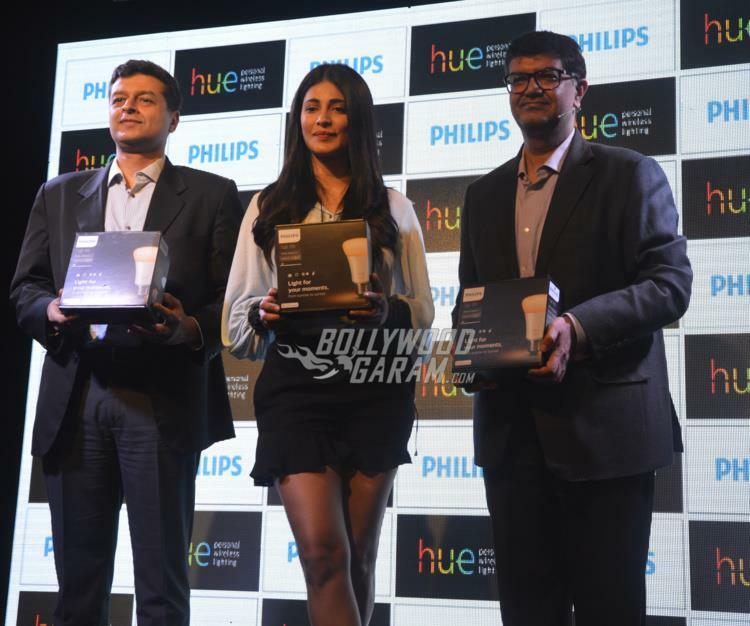 Shruti, being the brand ambassador of Philips, launched a new product by Philips Hue during the event. Apart from endorsements, the actress is busy promoting her film Behen Hogi Teri which also stars Rajkummar Rao. The actress was recently snapped at a screening event which was also attended by sister Akshara Haasan. The bond between the two sisters was clearly visible at the screening event as they posed for the cameras. 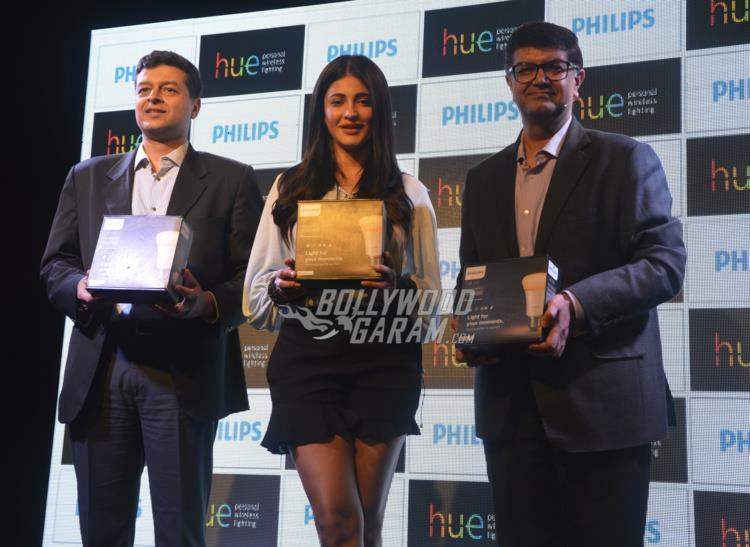 Shruti ,at the Philips Hue event, looked gorgeous in a black skirt and a white shirt. The actress was all smiles as she interacted with the media and launched the new product. 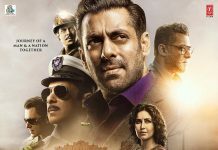 Shruti was last seen in the film Rocky Handsome which also starred John Abraham.